I left home ten years ago, promising myself I'd never return to the place where I had never been accepted. I was despised and ridiculed for circumstances completely beyond my control. But when my grandmother passes away, I'm forced to return to Kansas. I will have to face everyone who hated me. But they're not who I'm most afraid of. The boy I once loved more than life itself. The boy who defended me from them. The boy I'd disappeared on, leaving him nothing more than a horrible nasty lie and hastily scribbled note. When Jordan finds out the secret I have carried for so long, I'm in for the battle of my life. I might have wandered for years on a path riddled with thorns but with Jordan by my side, taking the long road home means more than reuniting with the only man I've ever loved. It might just mean finding myself, and the family I never thought I could ever have along the way. Destiny and Jordan's story has so much going for it: love sacrificed by one, with the other being left in the dark for 10 years. A death brings them back to face each other but hurt and lies still keep them apart until they can put that all aside and come back to each other. Long Road Home by Stacey Lynn is the third book in her Love In The Heartland Series. A story that can standalone but is better built as a series so you know the stories of the secondary characters. Told in alternating dual POV between Destiny and Jordan this story will make your heart hurt for the time lost between them. Essentially a second chance secret baby romance this book takes the trope so much further. Well-paced and well-written and extremely well-handled. Destiny was abandoned as a baby and made to pay it for by the small-town gossips and catty girls in her school. Once her relationship with Jordan started it got worse, up to and including his family weighing in on how she would bring him down etc., With their plans to go to college, for him to play pro baseball and everything in their future mapped out, what Destiny never expected was the positive pregnancy test and all the emotional turmoil that followed. 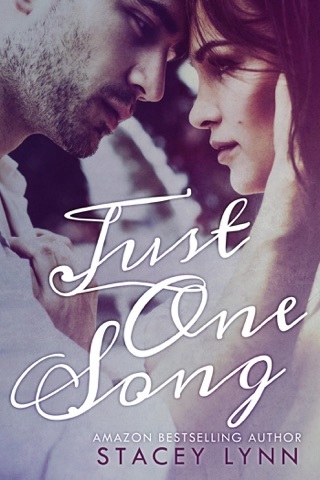 Destiny leaves their small town and Jordan behind having never told him of their baby on the way and thinks she has saved his future and his potential professional baseball career and that it was worth it, whatever the cost. It has been ten years since Jordan had seen Destiny. When she returns to their small town for her grandmother's funeral with a son in tow he is knocked off his feet. He can't even comprehend what his sister sees right away, that the boy is his. There is a lot of anger and resentment but underneath it all there is still all the love they felt for each other. 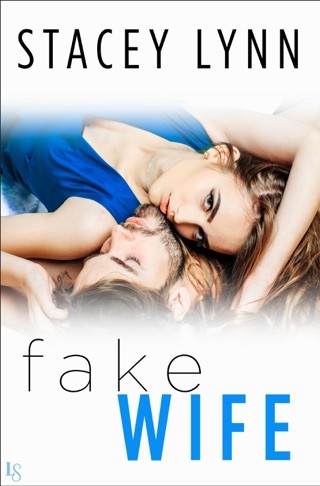 With Destiny eager to make amends and Jordan who just can't help but love and protect her they have a fighting chance at making another go of it, but will the small-town gossips get in their way again? Can the doubt ever truly let go and leave their hearts? An absolute pleasure to read - I absolutely devoured this equally heartbreaking and heartwarming story. Enjoy! Emotional and touching second chance romance! I am loving second chance romances right now and Long Road Home by Stacey Lynn hit everything I love about them. This story was emotional, heartbreaking at times and had all the feels! Ten years ago, Destiny ran from everything, including the one person she loved for reasons that were not even hers. But she had had enough and tough choices had to be made. Now she is back for her grandmother’s funeral and does not care who she faces, except him, Jordan Marx. The boy she once loved. She had her reasons for leaving and is determined to keep them to herself. Jordan was hurt and angry when Destiny left, but he also loved her. He is still angry when she returns, but so do old feelings that have never really gone away. My heart just broke when they first encountered each other again and her secrets began unravelling. Could Jordan and Destiny have a second chance or will her secrets unravel them both? Long Road Home by Stacey Lynn was an emotional read. Destiny made some difficult choices and the road home was not easy. I loved Jordan and Destiny, even though their struggles. The feels are strong in this story, but it is a beautiful second chance romance and one I would recommend!